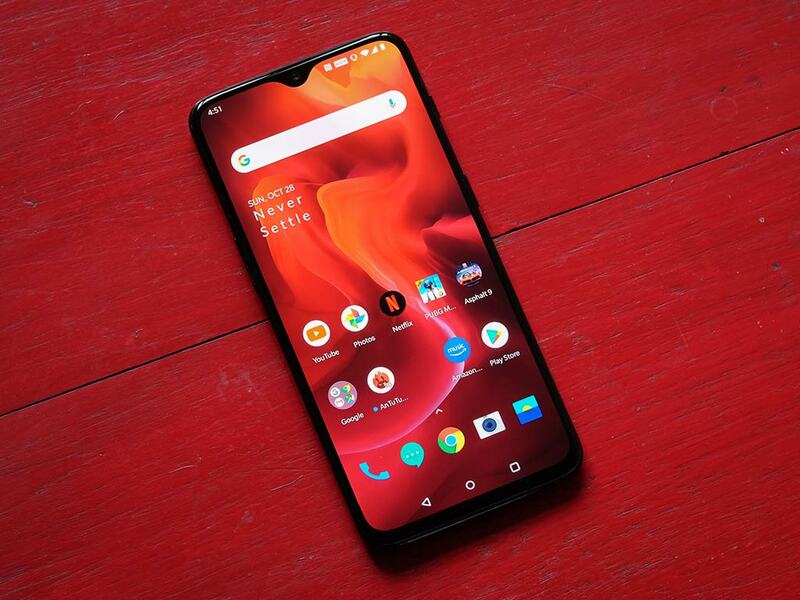 OnePlus Open Beta updates for OnePlus 6, 6T, 5 and 5T brings UI improvements, screen optimisation etc. 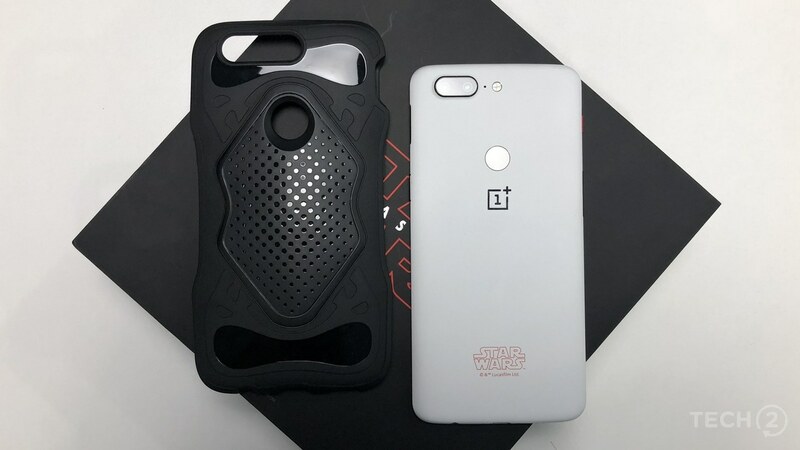 This deeper integration was earlier introduced in the OnePlus 6 and OnePlus 6T last month. 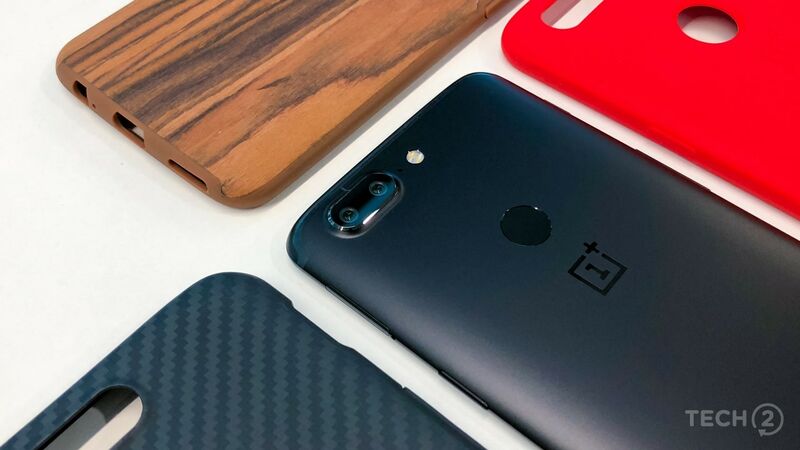 A bunch of Reddit users have claimed that the battery of their OnePlus 6T has been nearly cut in half. 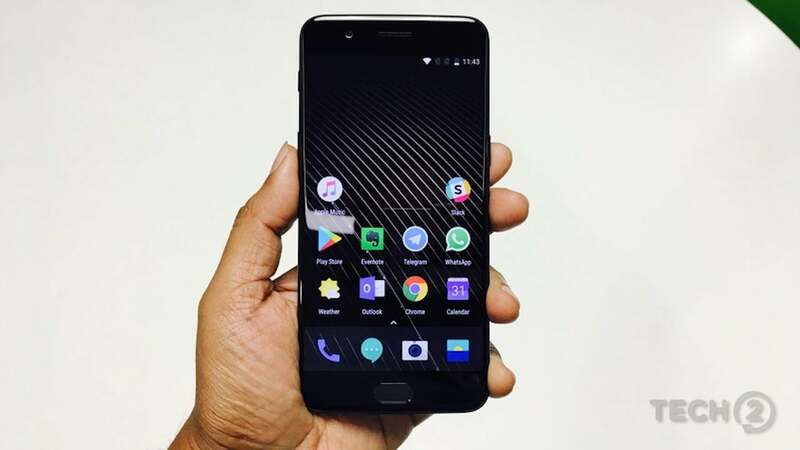 OnePlus 5, OnePlus 5T were facing Wi-Fi and physical button issue after the Android Pie update. Update will be incremental and will reach a few users today with a wider roll-out over a couple of days. The new features include Android P gesture navigation, expanded accent color customizations and more. 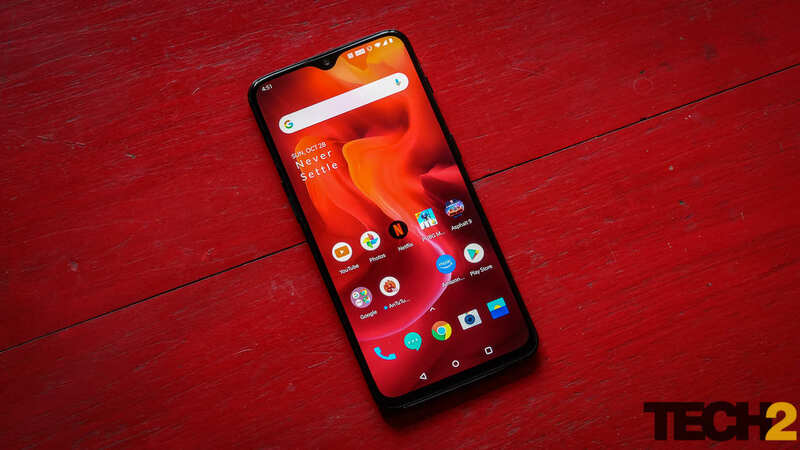 OnePlus OxygenOS public betas should also be on their way soon followed by a stable release. 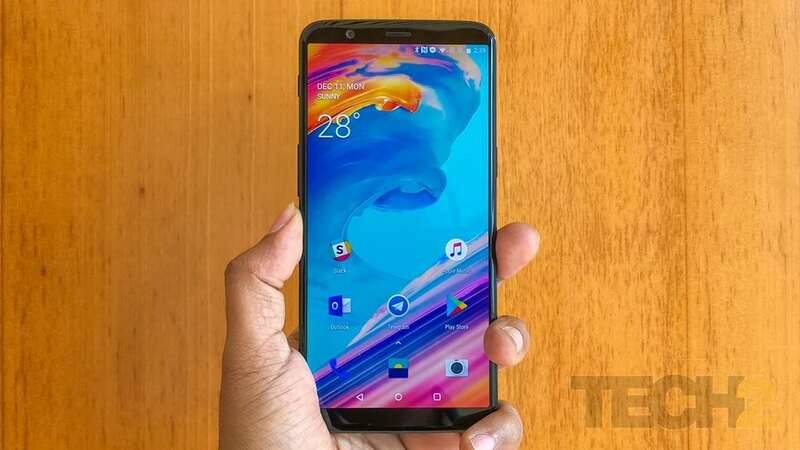 A stable Android Pie update is expected to come to the OnePlus 5/5T in December or early January. 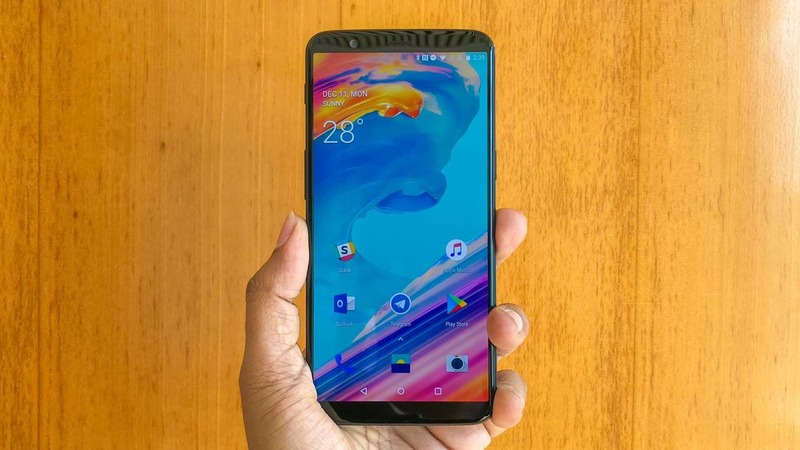 The rollout of Android Pie on Hydrogen OS makes the upgrade of OxygenOS imminent.